‘Outer Peace’, Toro y Moi’s sixth studio album, is a likeable collection of groovy chillwave that makes use of the singer’s laconic autotune and delicate house beats. It’s a decent—if not quite groundbreaking—follow up to 2017’s ‘Boo Boo’, a record that did not live long in the memory. Its best moment is probably Baby Drive It Down, an elegantly hypnotic club detour that has all the neon yoga of the album’s cover. It is built around a delay-echoed glass marimba riff that is one part Drake and one part Rain Man soundtrack. It’s borderline beautiful, and manages to maintain our interest despite not really changing at all over its running time. Ordinary Pleasure is another track that soars, matching double tracked vocals with autotuned harmonies, while Laws of the Universe instead opts for natural, LCD Soundsystem-style spoken patter. On this song Toro then joshingly namechecks James Murphy. It's either a joke or a respectful shout-out, but delivered like this it sounds like self-referential arse covering. Many of the tracks on ‘Outer Peace’ would stand out on a playlist as Shazam-able, but as a whole, the record is a underwhelming. Some of that is down to the genre itself; it is music aimed at a smooth, laid back sensibility that gives space to be thoughtful instead of provoking thought. But within the genre, ‘Outer Peace’ has still got problems—the main one being that it is in hock to autotune. Such an approach feels current, and there is little doubt that a great deal of intelligence and skill has gone into working that particular instrument. But, put bluntly, autotune can be quite an irritating and unwieldy sound. It’s like trying to jam a theremin or kazoo into every track on an album. It gets a bit much after a while. 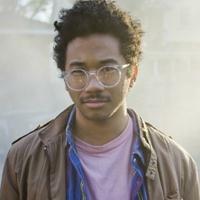 Photo: Jack Bool Chaz Bear, aka Toro y Moi, has announced his sixth album, 'Outer Peace'. Hurray! It’s summer and that can only mean one thing: chillwave artists the world over are pushing to get their albums out while the sun is shining. 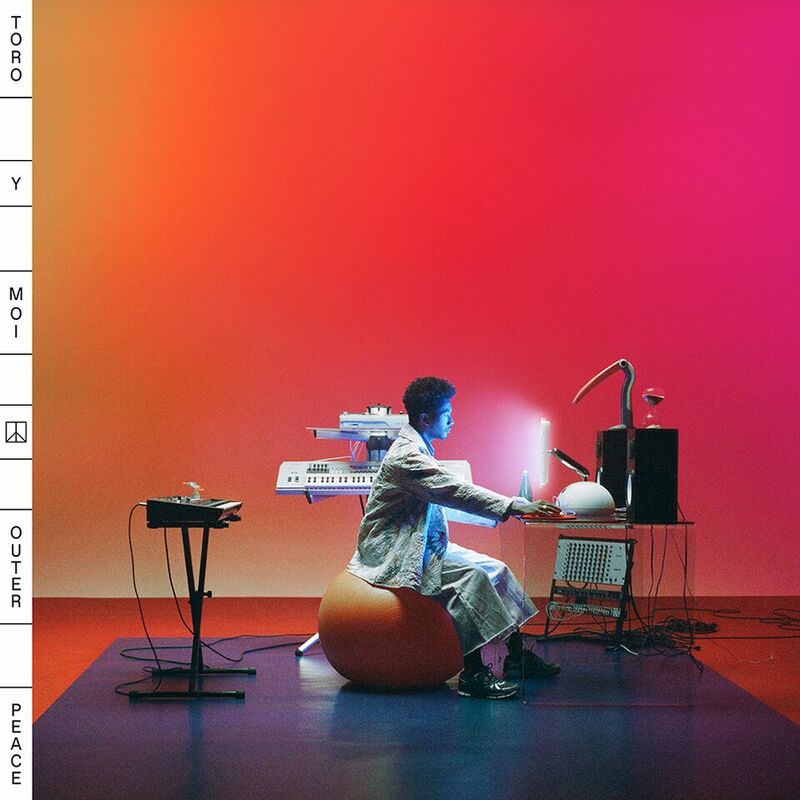 Hot on the heels of a long-player from contemporary and friend Washed Out comes the fifth album from Toro Y Moi, ‘Boo Boo’. 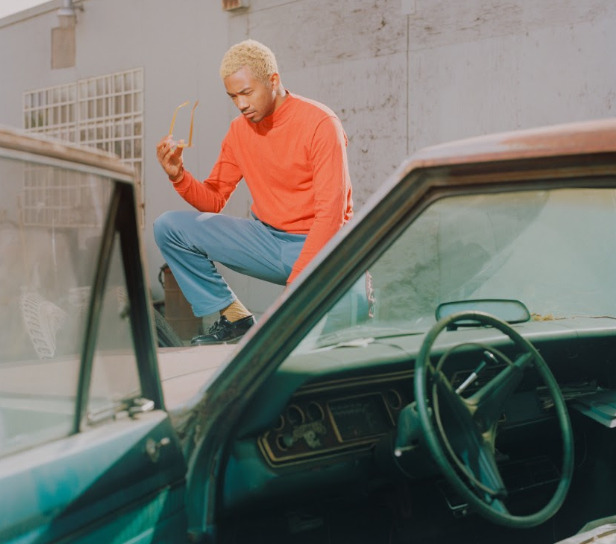 Toro y Moi has shared a video for You and I.